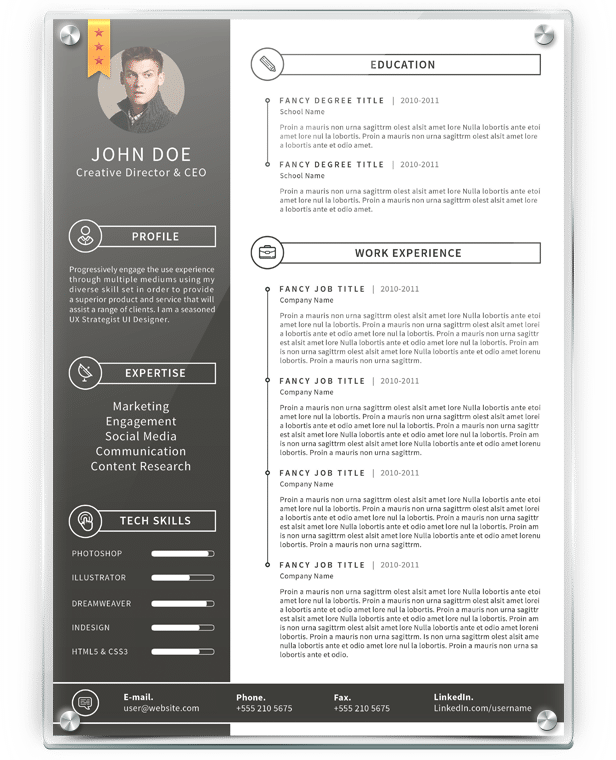 Your resume is a first chance to prove yourself so get the best first impression. 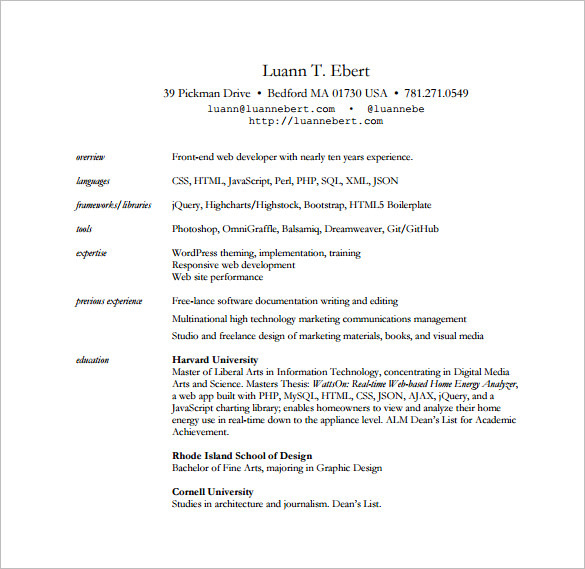 Even if you are a fresher or experienced, before you, your resume speaks about you. 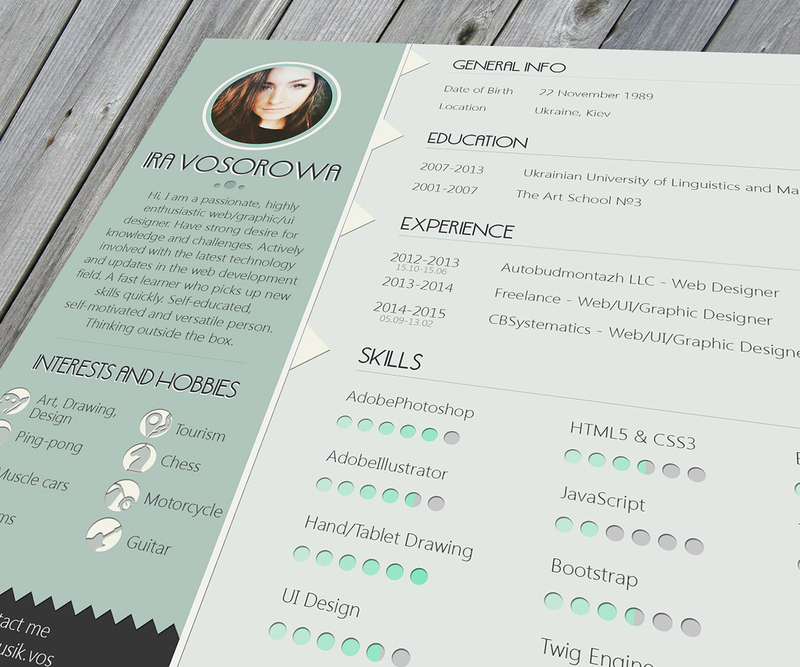 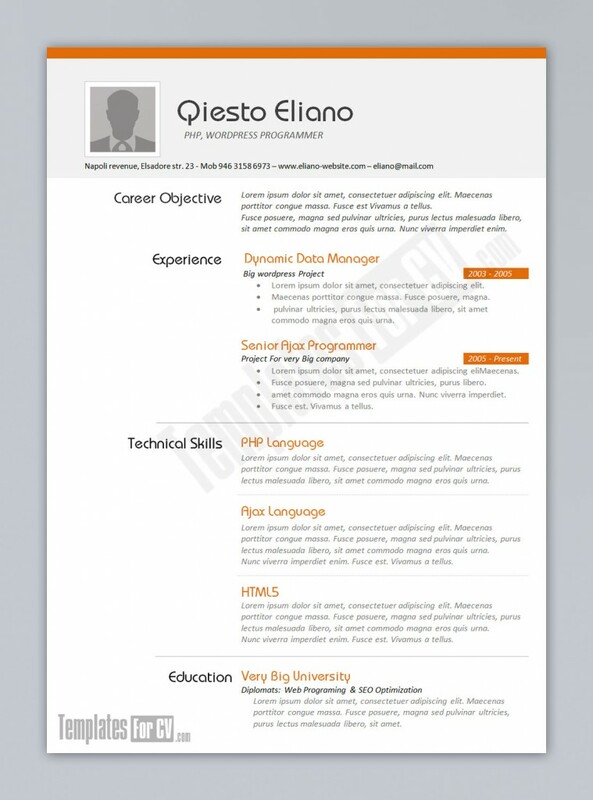 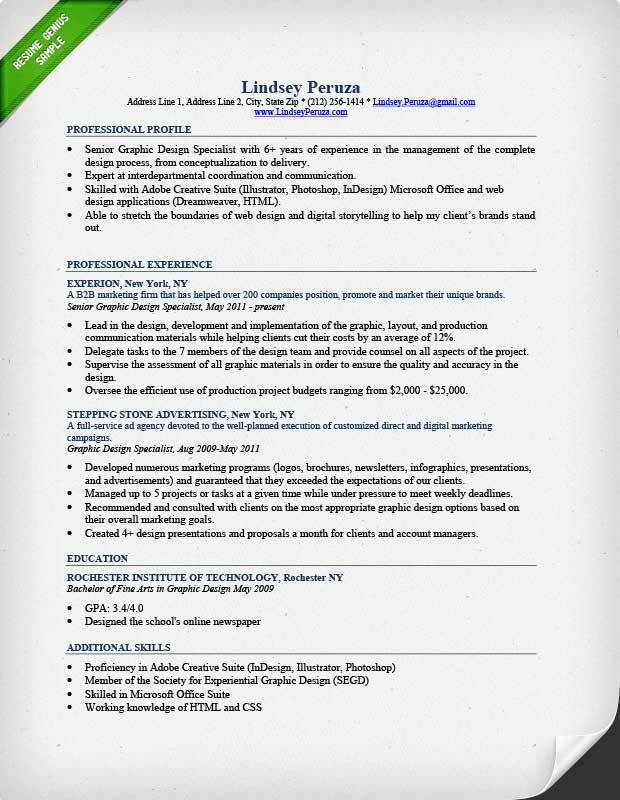 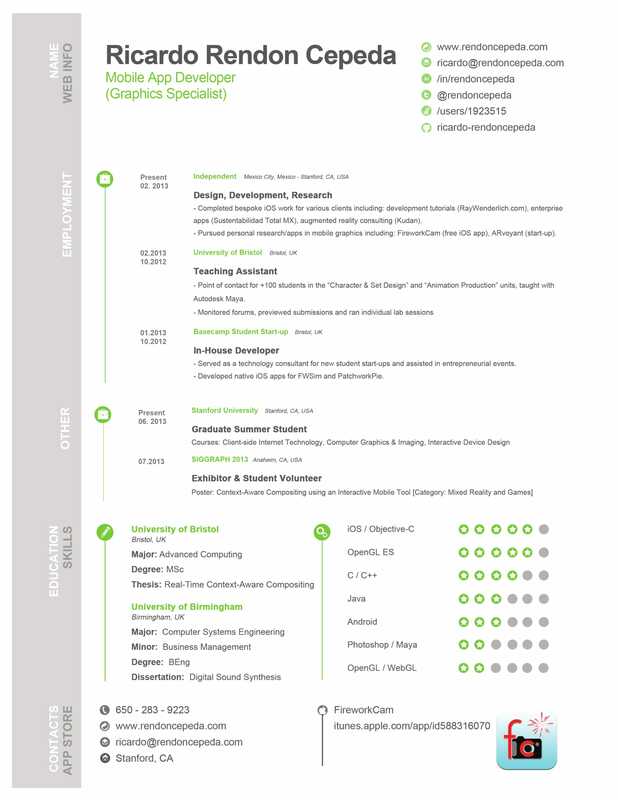 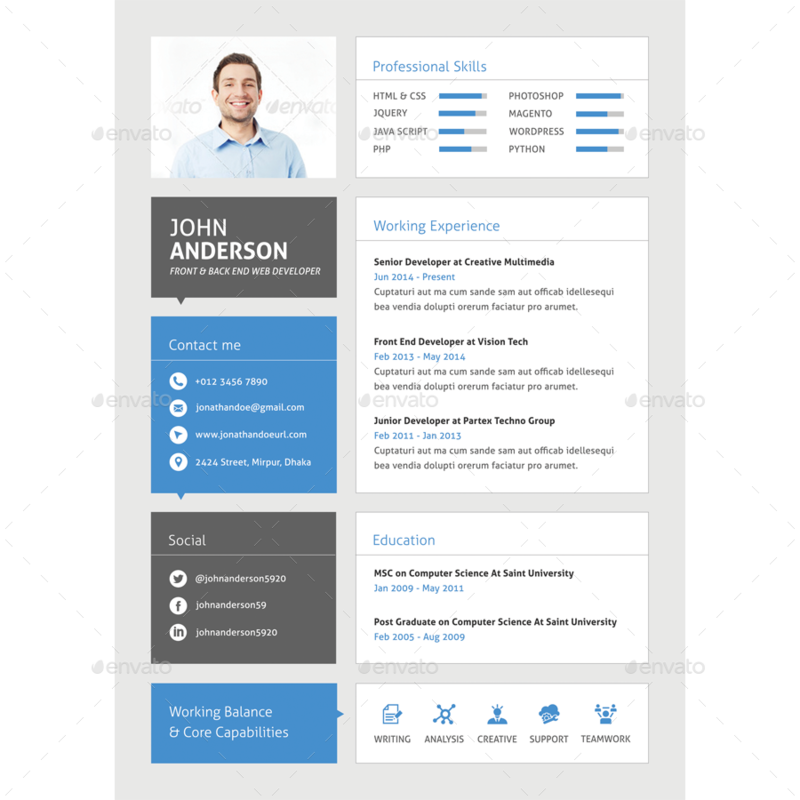 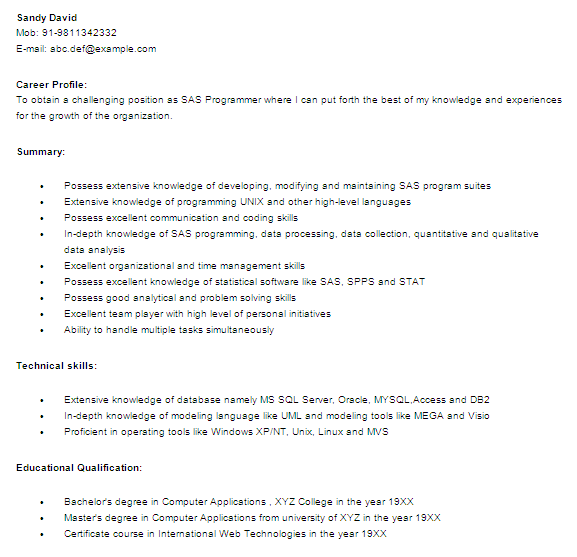 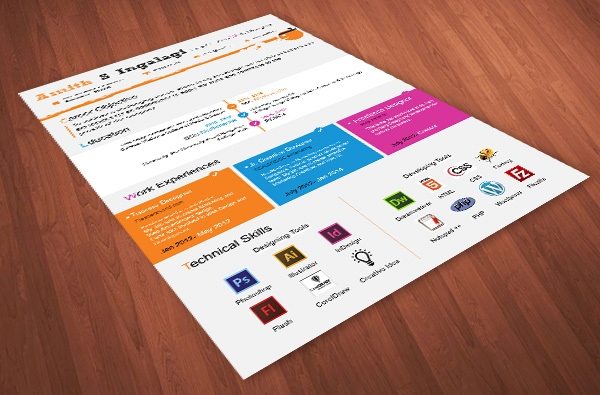 So looking at some samples and crafting a good resume template will always help you directly and indirectly. 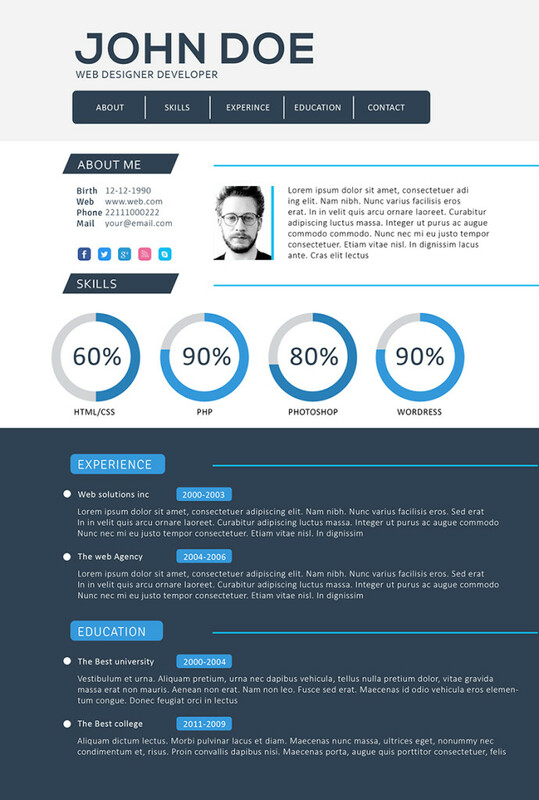 A developer or software engineer plays an important role in design, testing and maintenance of a software system. 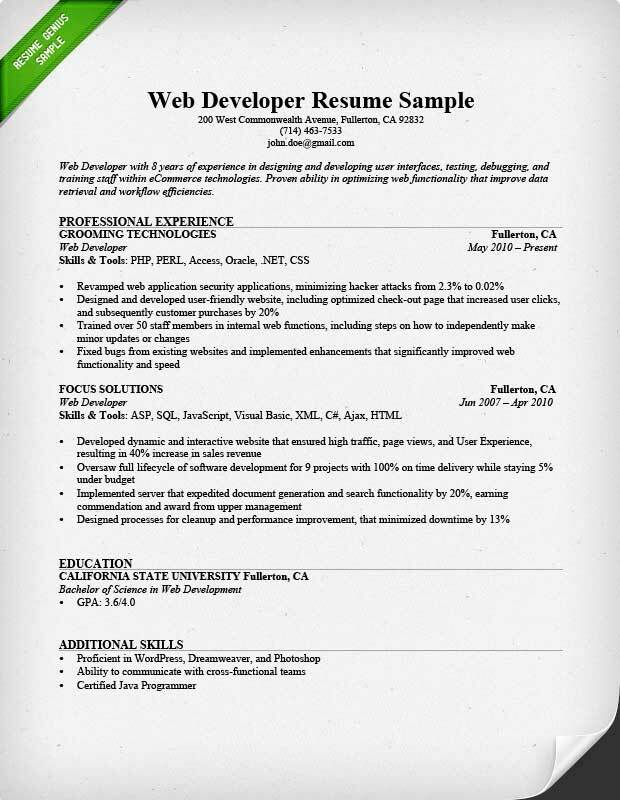 Based on the company’s requirement developer has to develop the software. 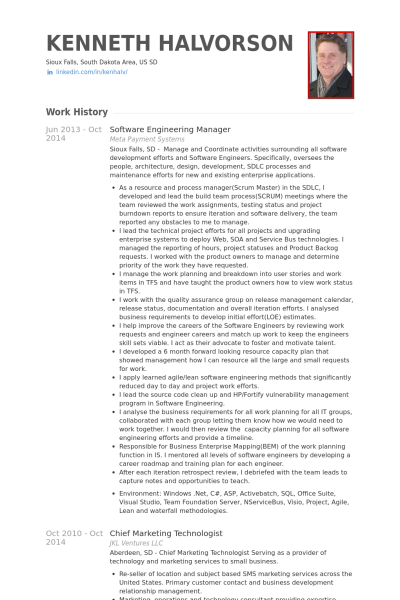 Writing the code and maintaining is not that much easy. 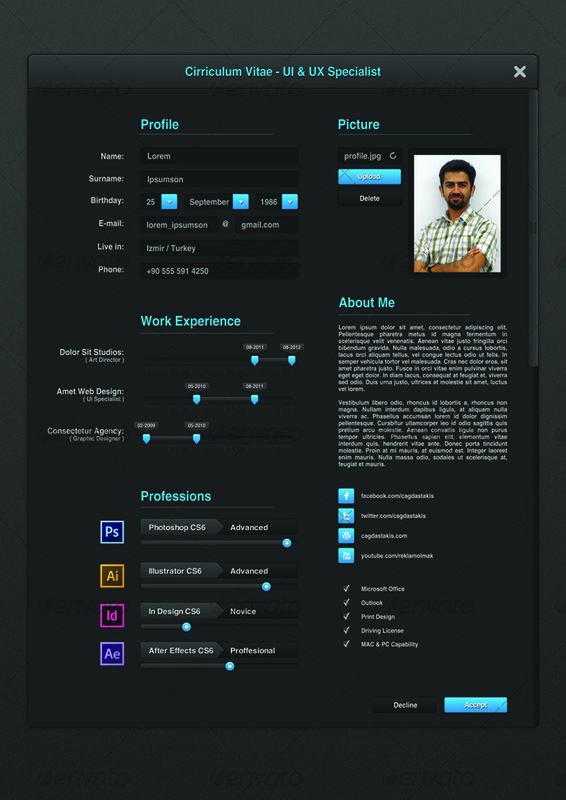 We can see the result only at the end which needs lot of hard work at the background. 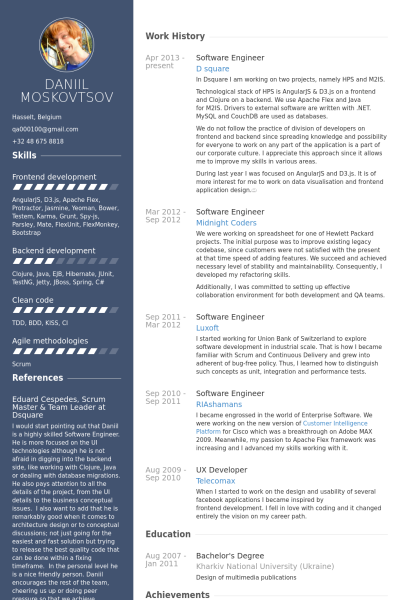 Almost every sector needs developer’s support in these days. 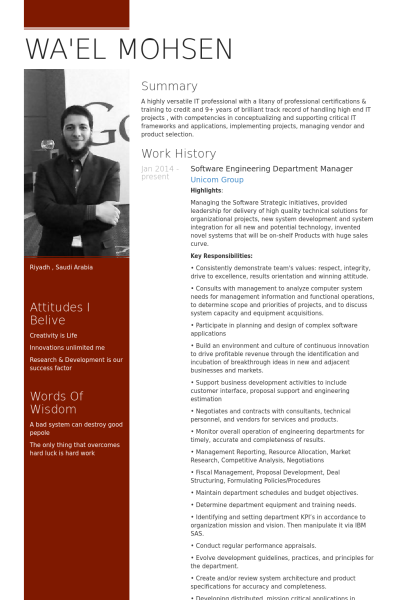 So demand is increasing day by day. 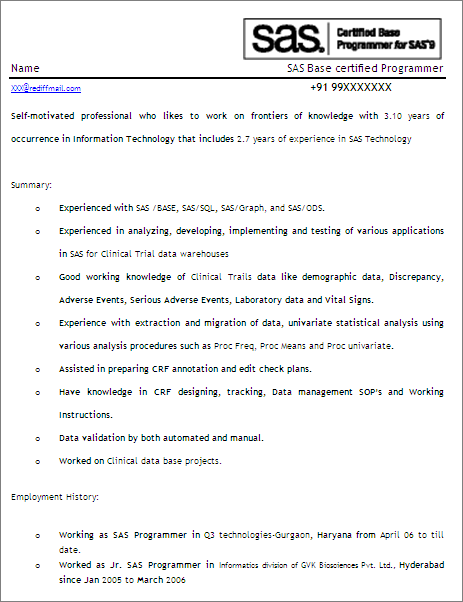 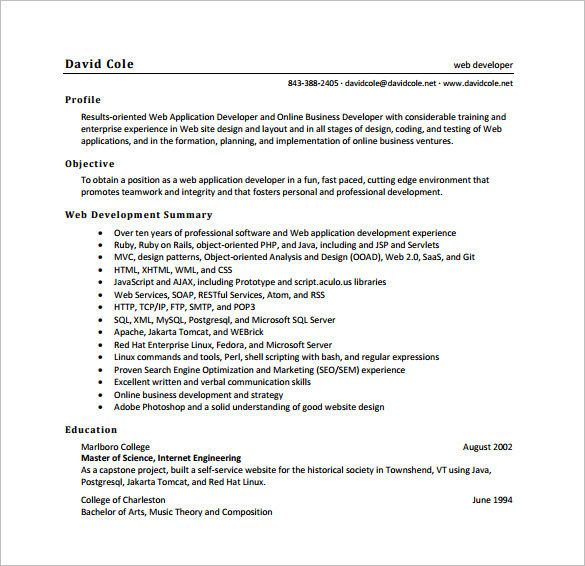 Having a good knowledge on coding and good resume will help the job seekers to get the job easily. 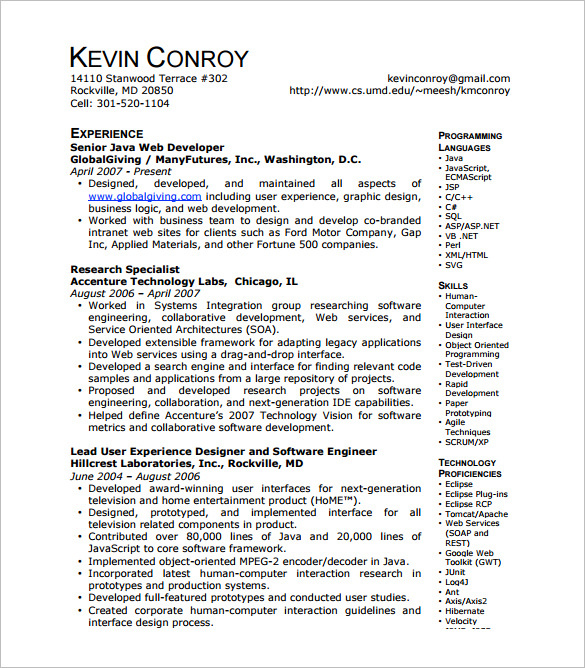 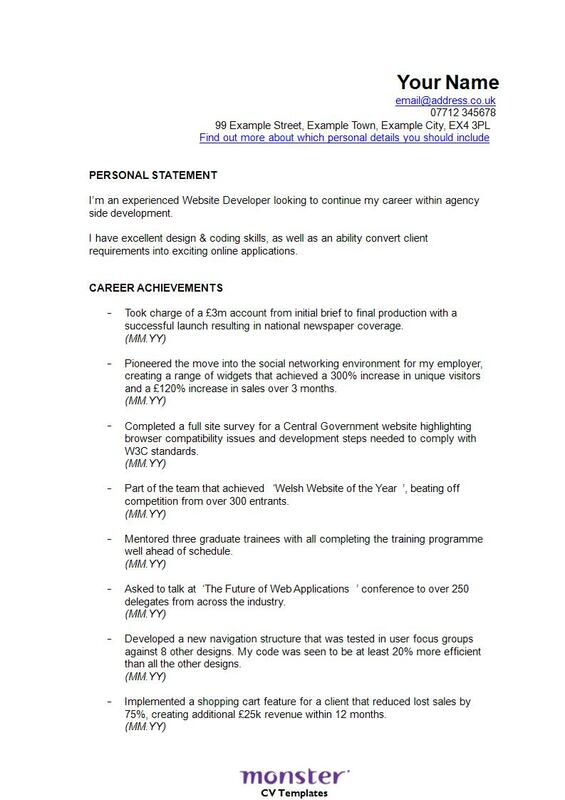 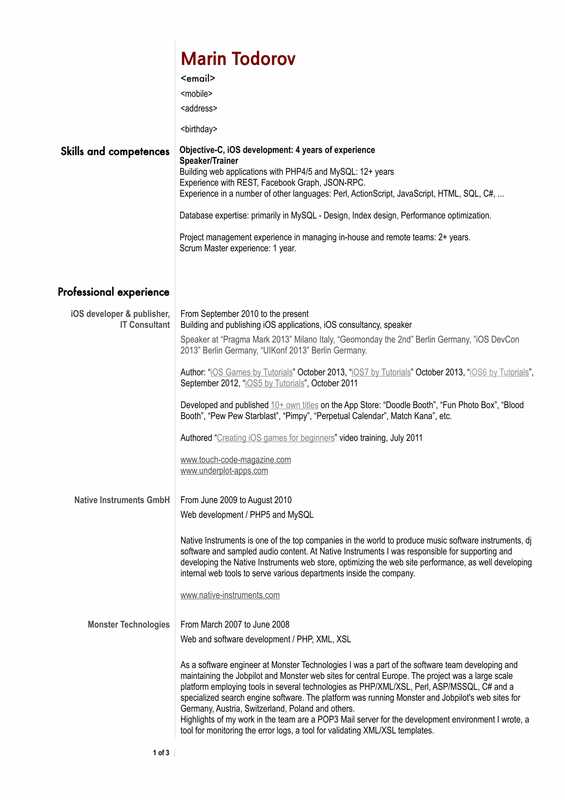 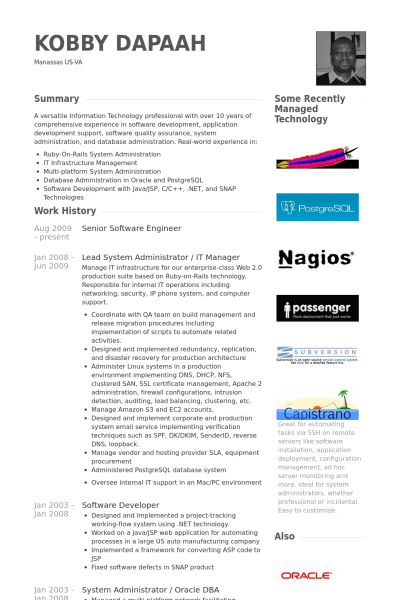 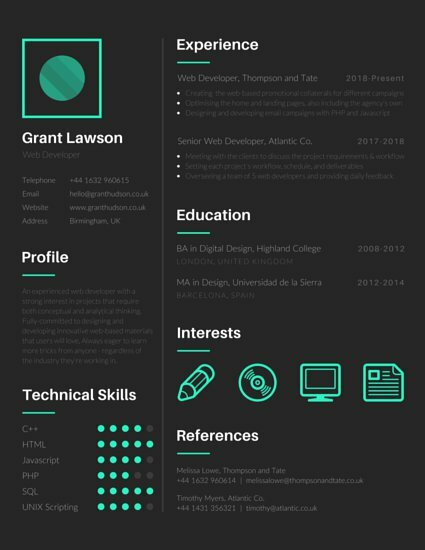 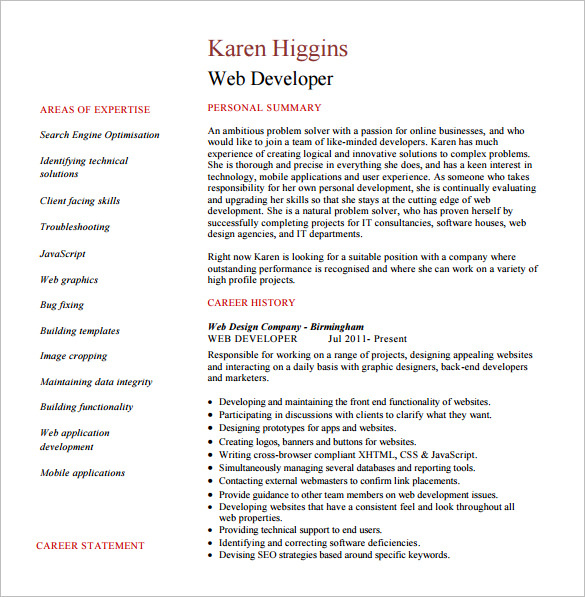 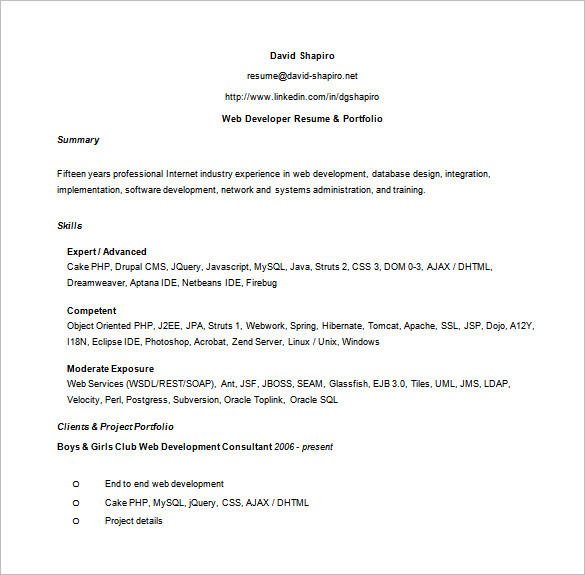 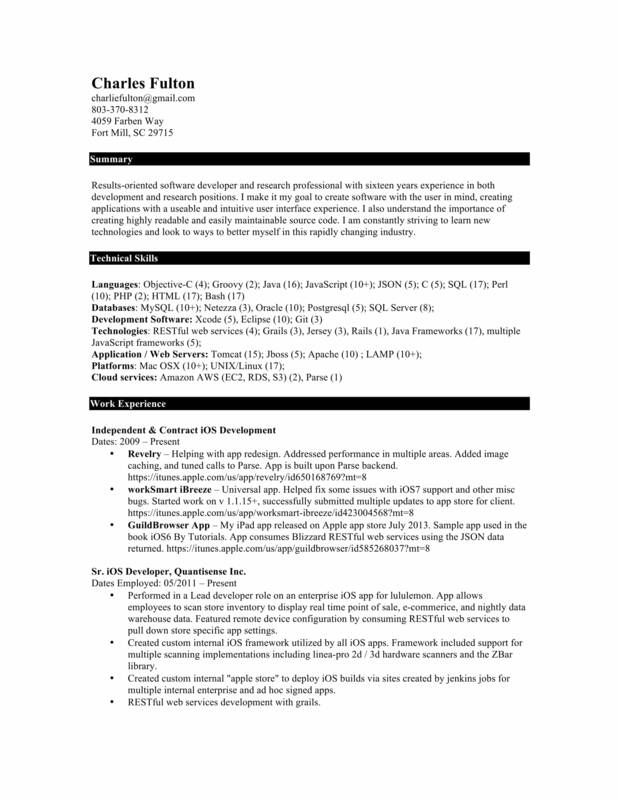 So it is must have a good resume format for software engineer.Here are 30 Developer resume templates you can use while applying for the developer job.